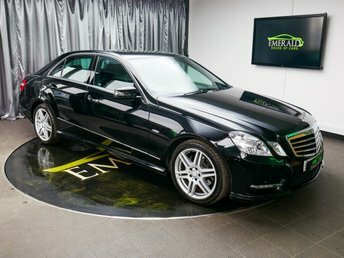 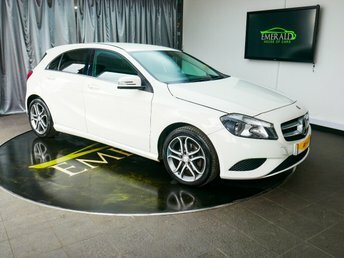 Our dealership is a specialist in second-hand Mercedes motors and with our generous prices, Emerald House of Cars is the best place to go if you are interested in this particular make. 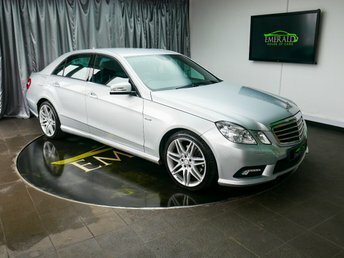 Mercedes-Benz is widely renowned as one of the best premium automobile manufacturers on the planet. 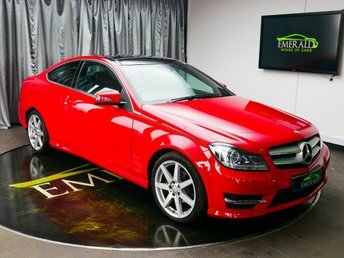 A few of the manufacturer's classic models include the Mercedes-Benz 'G-Wagen' and the aerodynamic C111. 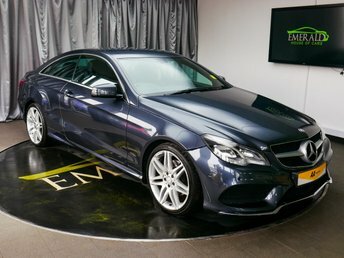 It is highly important to us that compulsory safety assessments are conducted for each of our cars to make sure that you have complete peace of mind with your purchase. 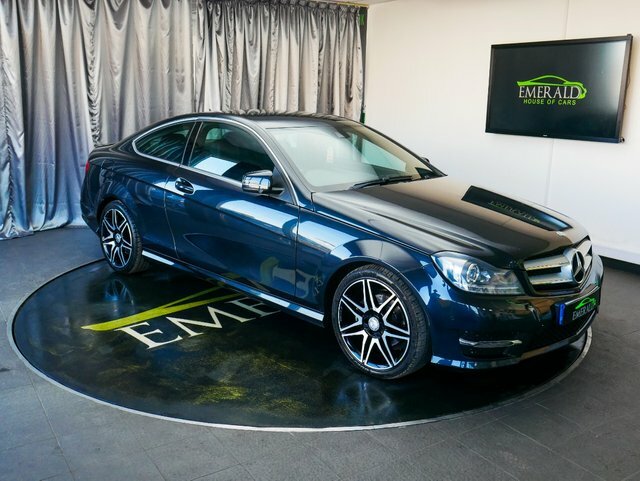 Do not hesitate to get in touch if you are interested in any of our vehicles and we will strive to find you the perfect car.